Whether you're contemplating office mvoes in Hemel Hempstead or an international household removal from High Wycombe - wherever you need to go we can get you there! 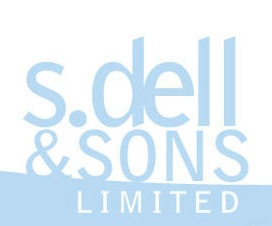 No matter how big or small your job is, the fully trained staff at S Dell & Sons Ltd will handle it with the utmost care and efficiency. Our aim is to make it easy for you. We are one of the longest established professional moving compaines in Hertfordshire, having been established in the 1940s, so you can be assured that you are dealing with a company that have the knowledge and experience to carry out your move with the utmost care and efficiency. Our specialist packing service will ensure the maximum protection for all your treasured possessions. You can rest easy in the knowledge that your goods are in safe hands. Only the highest quality purpose designed packing materials are used. 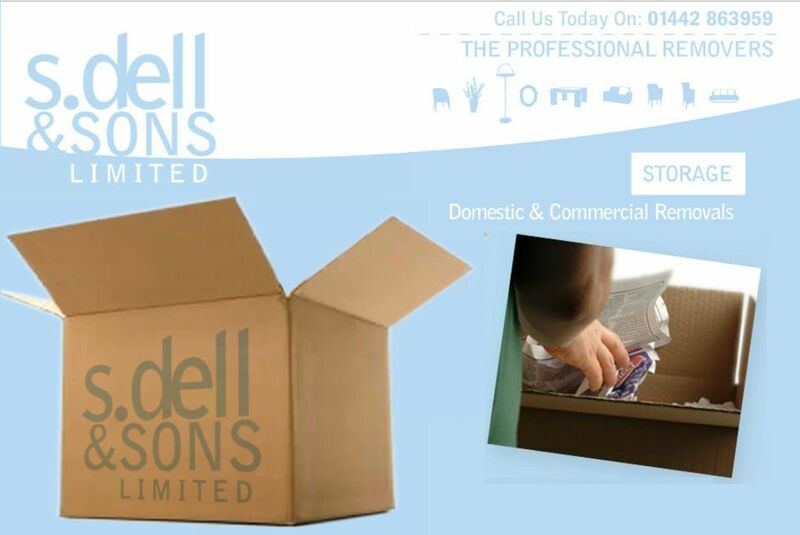 S Dell & Sons offer an international removals service in Watford and throughout Hertfordshire, offering efficient door to door deliveries that service the UK, Europe and many other locations across the globe. We can also offer custom clearance, delivery, storage and unpacking services tailored for your needs. We are members of The British Association of Removers and have to comply with a strict code of conduct. For more information on any or the services on offer, please visit our services page. Get a Quote from Professional Moving Companies in Hertfordshire Today! Don't wait until you've exchanged contracts before you get a quote for your household removals and storage - do it now, and take some of the stress out of the later stages of your move! Call us today on 01442 863959 or send us an email, and we'll get straight back to you. 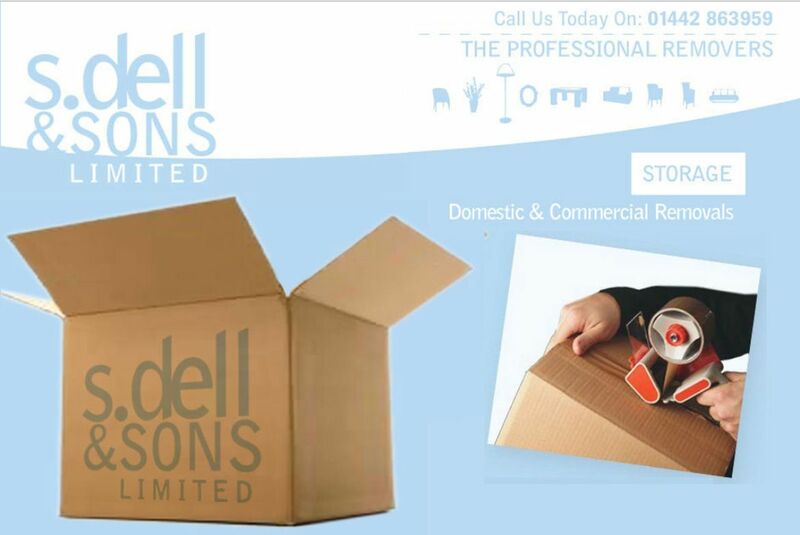 Trust us with your household goods or office moves in Hemel Hempstead - get in touch with S Dell & Sons Limited today!